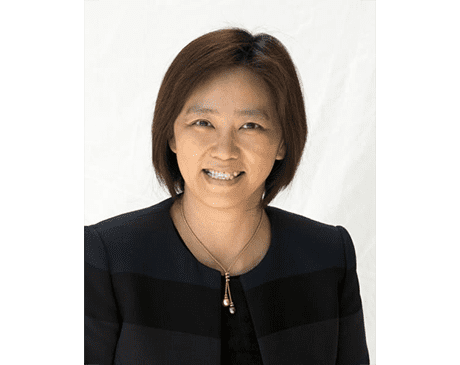 Dr. Bonnie Wang is dedicated to helping her patients feel rejuvenated, both inside and out, with a comprehensive healing and aesthetics program. From nutrition to laser therapy, platelet-rich plasma injections to facials, she offers safe medical spa services at Re3 Healing Aesthetics and Wellness in Sarasota, Florida to improve her patients’ wellness. Dr. Wang earned her medical degree at the University of Southern California’s Keck School of Medicine in Los Angeles. She completed internal medicine residency training at the University of Illinois Urbana-Champaign and advanced fellowship training in neurocritical care at the University of Pennsylvania School of Medicine. Her training on the latest treatments in conjunction with her years of experience give her a breadth of knowledge in caring for adults of all ages. As a physician, Dr. Wang’s goal is to enhance the quality of life for her patients. She uses a wide range of noninvasive services and treatments to achieve this goal and offers a personalized approach to care. Dr. Wang speaks both Mandarin and English fluently.